Happy Holidays from the KEENers! “What does it take to create a logo?” It turns out that if you ask this question to five different people, you’ll get five different answers. Any work that we do for a client requires collaboration from multiple members of our team. If you ask an account coordinator what it takes to design a logo, they might say that to discover what the client is looking for a lot of investigative work is required. Moving countries and working abroad is always a daunting and exciting experience. Personally, I moved from Australia to Canada just in time for the winter (the coldest I have ever been in my life), but rather than being afraid of the weather, I was concerned about how I would find my feet in the Canadian workforce. Lucky for me I found my tribe. 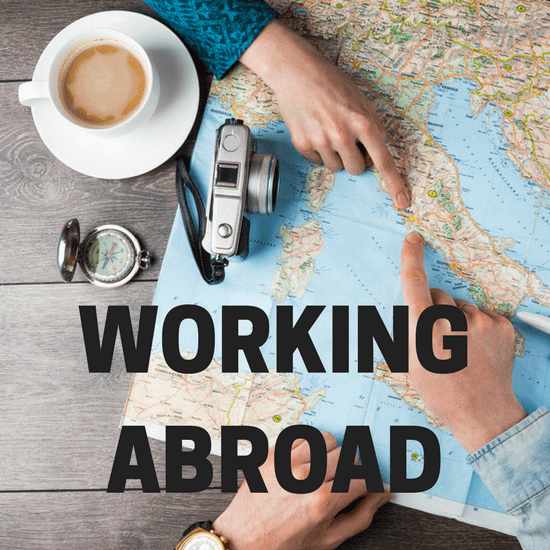 Working for KEEN has proved invaluable and has showcased the many benefits of working abroad with such a talented team.